12 April 2015 is the date set by the general council of the National Democratic Congress to hold its annual convention, where the main outcome will be the election of a new executive to run the affairs of the political movement for another year. The Council agreed to the date, during a meeting which was held at the Grenada Boys Secondary School on Sunday, under the theme “Building a stronger organisation grounded in the people”. 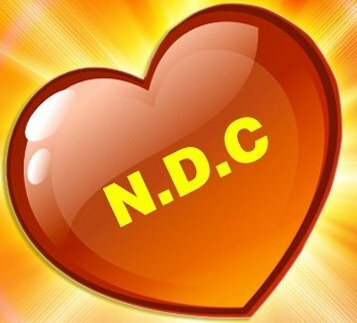 According to the constitution of the NDC, all positions on the executive, including that of Political Leader, will be up for election whenever the party is not the administration governing the country. Besides setting the convention date, the delegates also passed a number of resolutions which focus on their concerns about various social ills and political decisions of the governing administration. “These resolution will be the things that we will be articulating as we move forward with our plans to focus on the issues affecting the country,” Simmons said.